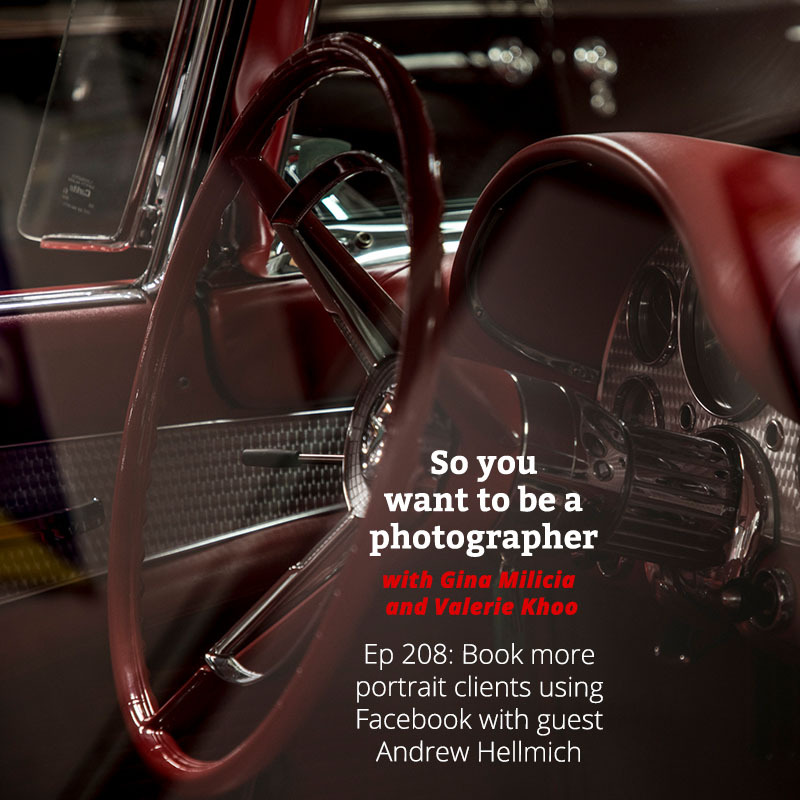 If you want to grow your photography business, this episode covers the exact steps you need to take to build your business via Facebook advertising, starting at a very low budget. 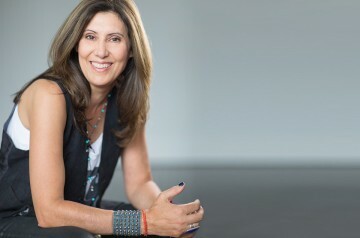 You don’t have to spend a lot of money, you can start getting business with a $30 investment. Andrew Hellmich has done just that and he breaks down what you need to do to take advantage of this targeted opportunity. Andrew Hellmich is living the dream. 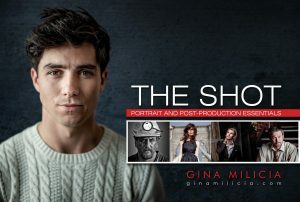 He runs a successful portrait studio in a beautiful beachside location, works with his soulmate and best friend, has got work life balance sorted, regularly travels the world, and has time to ride his bike. 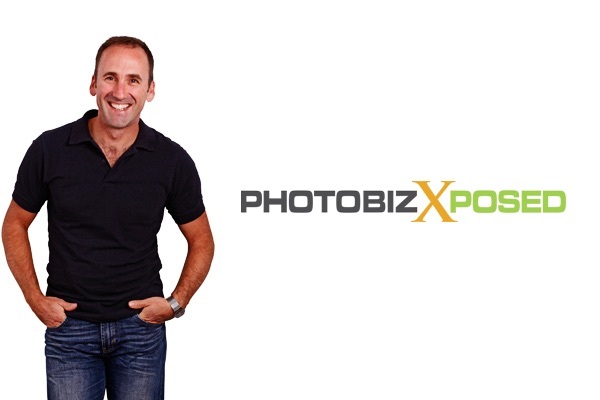 For the last 4 years Andrew has generously shared his business knowledge with podcast listeners of his uber successful podcast Photobiz exposed. In this episode, he generously shares his formula for success using Facebook ads. When we interviewed Andrew, we knew that what he had to say was gold. So we asked him to do a deep dive into Facebook ads. We’re thrilled to bring you this free webinar on how you can grow your business with Facebook, complete with the exact steps you need to take in order to get started with Facebook straight away.